The atmosphere in the lottery world is electric this week, and it's all for one reason - the US Powerball jackpot. Estimates had the jackpot sitting at $450 million for tonight's draw, but thanks to a huge boom in sales, lottery officials put tonight's total prize draw at a mammoth $485 million! That's the third-largest Powerball jackpot in the history of the game, and the fifth-largest jackpot ever given away in the US - more than enough reasons to play for lottery glory! Someone who knows all about winning is Salvador Salazar Jr., a lottery winner, who, unbelievably, is still a multi-millionaire to this day, almost four years after winning the Texas lottery. Often lottery winners become overwhelmed by their new-found riches, and overspend or overcommit to the point of bankruptcy, but not Salvador - whose level head and responsible financial behaviour have seen him secure his future both for himself and his loved ones. Even more unbelievably, Salazar has managed to do so at a relatively young age, having won his millions at just 18 through the luck of a Quick Pick ticket bought from a local convenience store. That lowly ticket turned out to be a supremely lucky one, paying out a single lump sum jackpot of $15 million in cash. Since then, Salazar, who had to leave high school in order to support his young daughter, is doing far better. Now a father of three, living on a 115-acre plot, Salazar is a home-owner too, having built a house for his family, and for his parents as well. His advice to other lottery winners looking to come out on top and stay there? "Be smart with it, don't go out and spend it, just 'cause you have it." It's not advice that Salazar simply gives - it's advice that he lives as well. Thanks to careful saving and prudent spending, he's managed to make a life for himself and his young family, keeping their care and protection as his number one priority. As he says, "I just try to keep it as long as I can to pass it on to my kids. I don't want them growing up the same way I grew up, struggling, my dad and my mom, living paycheck to paycheck, I just want a better life for them than what I had." Despite his good fortune and prosperous future, Salazar still continues to play the lottery, particularly the Powerball. And who knows - lottery luck could strike twice for him. But with $485 million on the line, wouldn't you prefer it to strike for you, especially with Salazar's winning advice at your side? The headline-making jackpot is up for grabs tonight, and those millions could be anyone's! 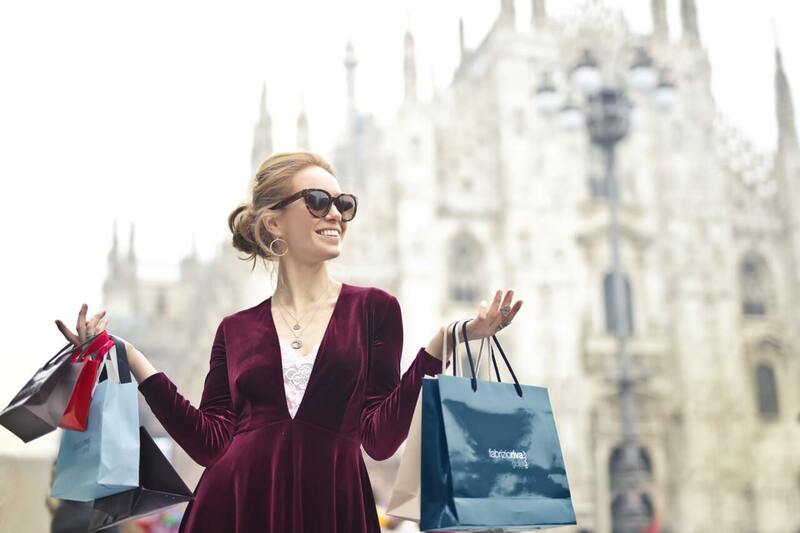 Stake your claim to the bumper prize by buying your lottery tickets online with GiantLottos.com while you still have time. Buy your own, buy with friends, buy with a syndicate, but whatever you do, make sure you don't miss out on this once-in-a-lifetime opportunity! $485 million could go a long, long way, and it could be you that gets to spend it tomorrow, and every day for the rest of your life. 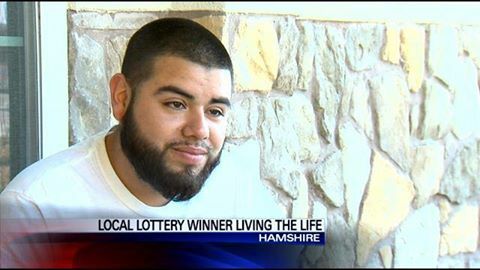 Do You Know This Lotto Jackpot Winner?